Tegan Marie Joins Theatrical Cast of "Peter Pan and Tinker Bell - A Pirate's Christmas"
Warner Music Nashville and Sweety High Country sensation TEGAN MARIE is taking her undeniable charm to a different kind of stage this holiday season, joining Seinfeld’s John O’Hurley (Captain Hook) and Disney Channel’s Garrett Clayton (Peter Pan) on the cast of Lythgoe Family Panto’s PETER PAN AND TINKER BELL – A PIRATE’S CHRISTMAS at Nashville’s Tennessee Performing Arts Center (TPAC) December 13th - 23rd. 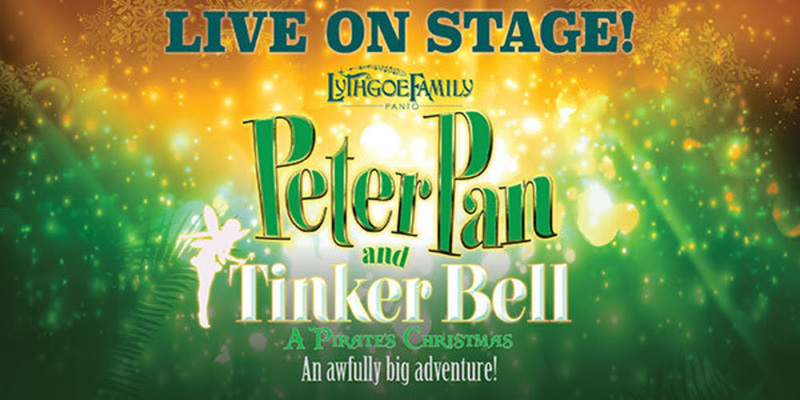 Directed by BT McNichol and choreographed by Spencer Liff, PETER PAN AND TINKER BELL – A PIRATE’S CHRISTMAS is a singing, swashbuckling adventure performed in the high-flying style of a British holiday panto. Filled with big laughs, magic, dancers and contemporary songs by everyone from Taylor Swift to the Bee Gees, the family-friendly show will find Peter Pan, Wendy and Tinker Bell taking off on a wild quest to stop the plot of some dastardly pirates, who plan to kidnap Peter as a present to Captain Hook. Presented by the Tennessee Performing Arts Center and Lythgoe Family Panto, tickets are on sale now at TPAC.org. Meanwhile, Tegan Marie wrapped up her first nationwide tour with a show in Hartford, Connecticut, last weekend (9/30), with a string of impressive performances that “proved that she can belt out a song with the best of them,” according to The Bristol Observer. Fans got a behind-the-scenes glimpse of what that milestone tour was like through People.com’s Tegan Marie Tour Diary, take a look here. 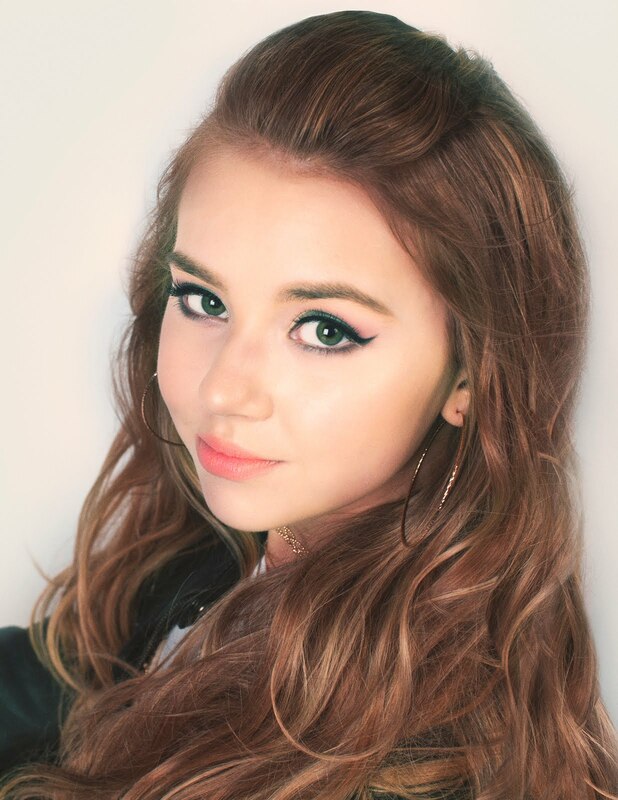 Tegan Marie also closed out Warner Music Nashville’s 9th Pickin’ On The Patio season in September, and is currently working on new music with hitmakers Scott Hendricks (Blake Shelton) and Nathan Chapman (Taylor Swift).